Road Markings; Car Park Marking; Safety Markings; Playgrounds/Sports Courts; Line Removal. 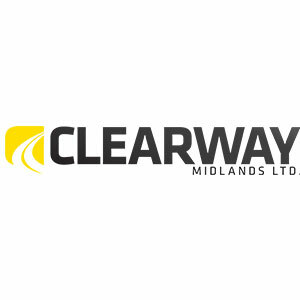 Established in 1984, Clearway offers a high quality, reliable and competitive service with quick response times. Our established customer base includes: Loca lAuthorities, Construction Companies, Civil Engineers, Health Authorities, Schools, Airports, Logistics and Distribution Companies, Government Offices, Public Housesand Hotels, Motorway Service Areas and Utilities Companies.